The Flint Pocket Knife designed by the well-known German knifemaker Uli Hennick. The innovative design bears an archaic appearance with its flintstone style handle and stonewash finish, combined with the state of the art materials. The remarkable blade is completely recessed in the handle when closed, which is a technical rarity. Despite the unusual appearance of the Boker Flint, it remains a versatile and absolutely suitable jack knife for everyday use. While the handle is made of aluminum, the single bevel edge blade, with a stonewash finish, is made of N690BO steel by Böhler, which provides maximum cutting capability, and is locked with the sturdy liner lock mechanism. 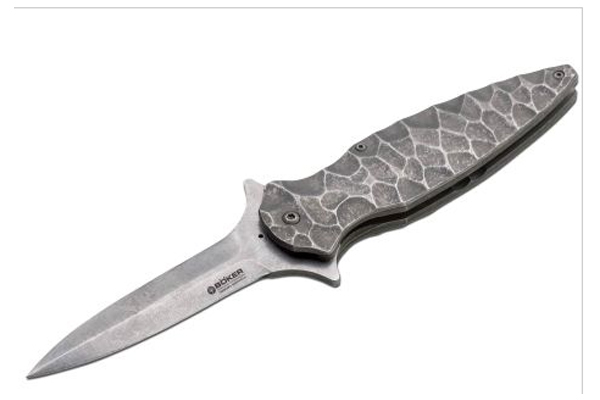 Includes pocket clip (tip down carry). Blade length: 3 7/8″. 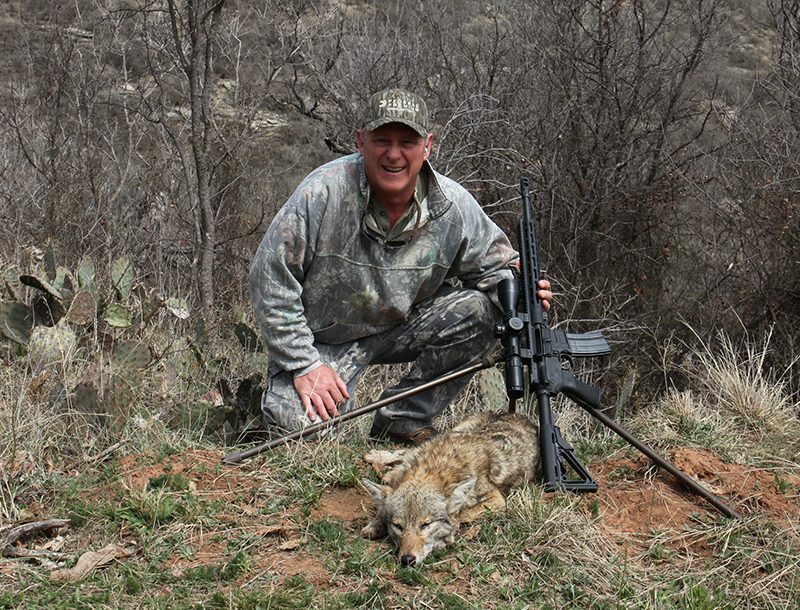 Overall length: 8 3/4″. Weight: 8.1 oz. 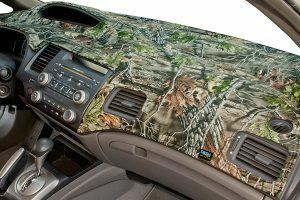 Dash Designs Camo Game Dash Cover protects your dashboard from harmful Ultra-violet rays.